This is not directly robot related. I wanted to explain the association between Robot Gossip's online store, Roboteria, and the new video download service at Amazon.com. UnBox Videos are DVD quality videos that you download from Amazon.com to your PC. They have a fair selection so far. 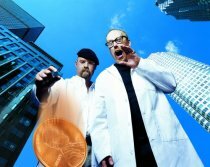 They say that you will be able to download episodes of television shows right after they air - much sooner than the DVD release. I have added an UnBox Video page in Roboteria to highlight some of the robot related stuff that is available for download now, but you cannot download them from Roboteria yet. You must go to Amazon.com make the purchase. Just click "Go to Amazon.com" to find the video and download it. For a limited time you can get a free download with the purchase of a DVD. Check out the details here or click the graphic below. 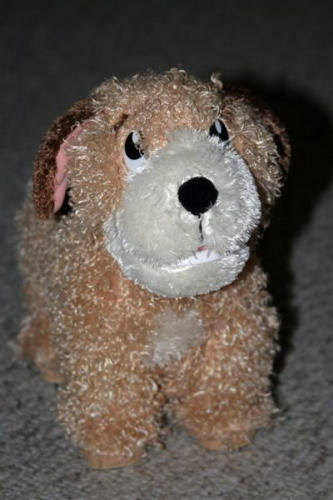 On a February weekend visit home from college in 2001, 18-year-old Patrick Hsu noticed an odd toy robot dog that had been mailed in a box weeks earlier. His father had opened the box, then set the contraption aside when he noticed it needed batteries to function. Later, Patrick Hsu placed batteries in the robot -- triggering a hidden bombing device that killed him. The supposed mastermind of the plot, who was featured on America's Most Wanted, is believed to be in Venezuela. He hatched the scheme for some kind of revenge against an ex-girlfriend or her family or some kind of dumbass excuse. We just need to remember, folks, robot dogs don't kill people - people do. Factory robots have long been able to do the machine and assembly work. Now they can also do the inline part inspection. 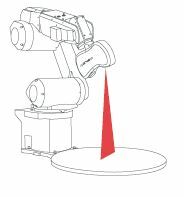 Just add an Orus3D SKEYE 3D scanning head to the arm of your favorite factory robot. The scanned image is sent to a vision controller and compared to inspection criteria stored in the image library. Viola! You have RoboGuage. The line inspector could even feed instructions back to the production robots to make adjustments on the fly. Echo robots are being developed to help sophisticated urbanites hook up. The small robots can wiggle and probably talk a little. They are small enough to carry around with you. At home you connect it to your pc and program your interest profile into it. Then you carry it around with you as a sort of fetish of your personality. As you walk around, the flirtatious robot broadcasts your profile to other Echos riding along on the shoulders of other totally cool people. When your Echo finds another with its same interests it nudges you, dances or waves its cute little arms - your choice. I would want maybe just an elbow nudge and "hey, psst, check it out," on the sly. I wouldn't want my Echo to appear too desperate. See a short video of a prototype. WowWee is at it again! Even after all the exciting new products announced at CES just weeks ago they still have more! WowWee is showing off their latest two new robots at the Toy Fair in London. 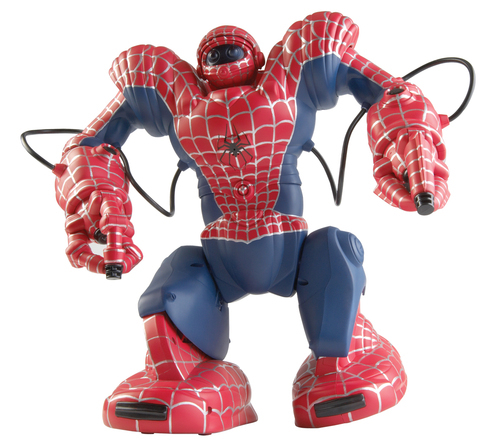 HOMERSAPIEN and SPIDERSAPIEN. Where is the Incredible Hulk? Researchers at the University of Pennsylvania School of Medicine are developing an interface between a human and an artificial limb. "The nervous system will certainly rebel if you place hard or sharp electrodes into it to record signals. However, the nervous system can be tricked to accept an interface letting it do what it likes - assimilating new nerve cells into its own network," says scientist Douglas H. Smith, MD, Professor of Neurosurgery and Director of the Center for Brain Injury and Repair at Penn. The signals to and from a robotic appendage are patched in to the patient's nervous system through living nervous system tissue jumper cables grown in the lab. The connectors are grown by first culturing neurons on electrodes. 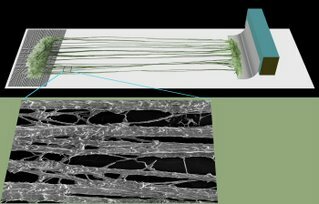 The gap between the neurons is bridged by nerve fiber axons. 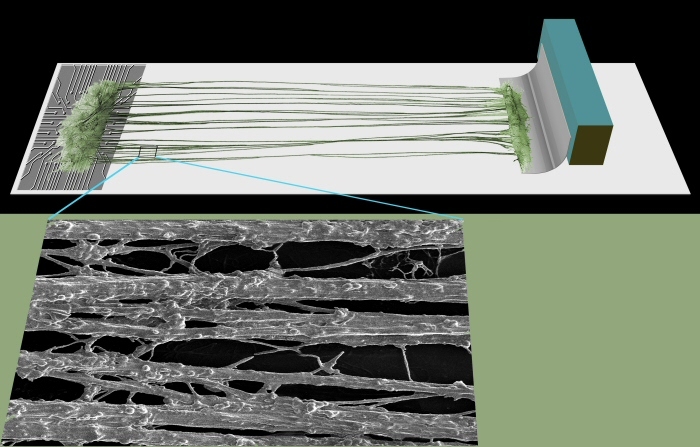 The electrodes are slowly moved apart and the axons grow to keep the connection. The scientists believe that they can connect one end of the axon patch chord to the electrical controls and sensors of a robotic prosthesis while the other end would integrate into the patient's nervous system. Their recent paper in Neurosurgery describes this technique as a 'conceptual framework' for further research. It still has a long way to go before it is installed in a person. But rest assured, you will be assimilated. Singapore's Defense Science and Technology Agency, DSTA, has announced a competition to encourage scientists and engineers to design a robot for urban combat. The objective of the TechX Challenge is "to inspire and engage the wider community of engineers and technologists, challenging them to defy conventional thinking and stretch the boundary of science and technology for defence and national security." The winner will get S$1 million (US $650,000). The competition will be for robots to find targets in an urban setting in a limited time. The robots will be required to operate autonomously. 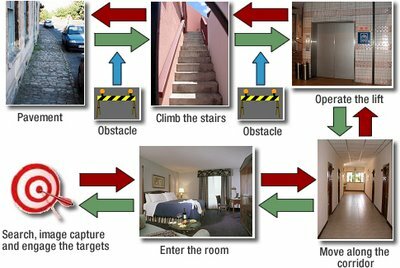 They will need to negotiate obstacles outside and inside buildings and be able to climb stairs and take an elevator. The robots will be tasked to go to a specified floor of a building, find the target, mark the target with a squirt gun and return to the starting point. Iif no one completes the mission within an hour there will be no prize awarded. The contest is open to everyone. Every team manager must be a Singapore citizen but team members can be from anywhere. Also, there will be a qualifying round of events before the final competition. Each team must complete their application by May 2007. The first qualifying rouunds will be in May 2008 with the final competition in August 2008. Maybe your robot vacuum is getting boring? You can give it a costume but it still just vacuums. Watching your robot vacuum run around the room is about as exciting as watching NASCAR all day. What if someone made robot vacuum cleaners that looked just like little NASCAR cars? What if they made actual race car sounds when they started up? What if their charging station looked just like a real NASCAR pit stop? What if you could turn off the sucky function and put them in race mode? Maybe someone has already thought of this. Robots are performing along with human dancers in a commissioned piece at Monclair State University in New Jersey. The robots are the creation of Japanese artist Kenjiro Okazaki and are known as DekNobo. 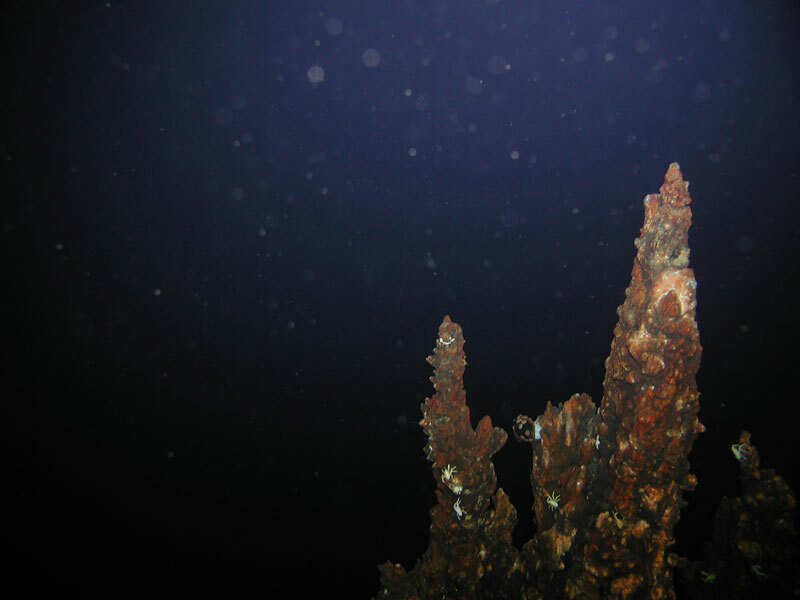 The name is derived from the Japanese word dekunobo which means a "useless wooden stick" or a "deadbeat person". Each robot is a wheeled shoe-box sized base with a 9 foot pole standing atop. They are controlled from offstage by Okazaki. The dancing robots will perform with the Trisha Brown Dance Company in a piece called, "I love my robots." The music was written by Laurie Anderson. Trisha Brown is known for her innovative choreography. She says about dancing with the robots, "I don't know what's going to happen, but I'm very thrilled that I'm doing it. I just want to break out. I've predicated my entire artistic life on adventure, on discovering the new." Brown, 70, was so taken by the charming robot sticks that she will dance with the company in the premiere. "I'm a different kind of moving animal now." And you thought that the new iPhone had alot of features. Wait until you see this baby! This 'Cellular Phone Robot' is designed to become your own personal ubiquitous companion. It does everything but wipe your floors. The CPR has wheels so that it can move. With RFID tags installed all around your house it will be able to find its own charger or even run around looking for you when it rings. The motors are also used to express emotions for you about the incoming calls. But that's not all. 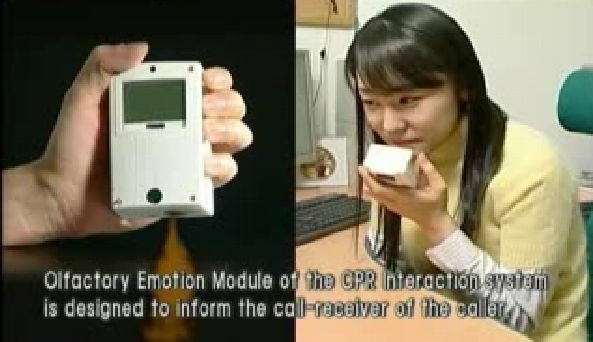 Engineers (obviously this thing was designed by engineers) at Soochunhyang University in Korea used biometric measuresments - ECG, XYZ, CIA - to measure the emotional response to various actions of the phone. They came up with cell phone robot emotions expressed in tactile, olfactory and visual behaviors. Tactile: The mini-robot vibrates in 3 distinct patterns to evoke your emotional response. The patterns were based on the rhythms of emotional music. Olfactory: The phone has 12 micronozzles to to emit just the right odor to identify the caller. Check out the 'stalker' call in the video. I wonder what that smells like? Of course the smell were tested using biometrics. Visual: The phone does a little dance when someone calls. Happy dance. Stalker dance. All biometrically determined. 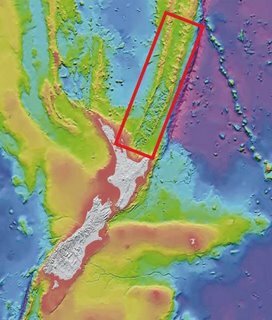 This was a video presented at the IROS 2006 conference in Beijing. Maybe the iPhone seems cool but it still has a long way to go before it as ubiquitous or obnoxious as this little fellow. Thanks to Jacob from USC for sending me this link. An experimental home robot developed at National Chiao Tung University (NCTU)in Taiwan called 'NCTU Vision One' can identify people and interpret hand gestures. 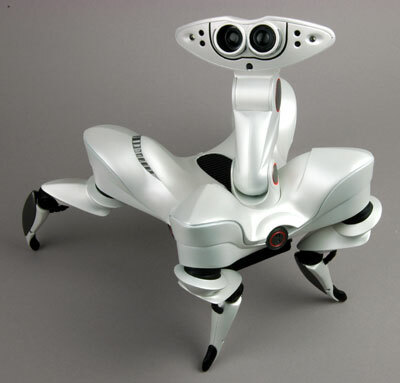 The robot is a product of the Computer Vision Research Center at the university. It is designed to recognize a particular person and follow them around in case they need help. After training it can understand hand gestures as commands for pre-programmed tasks such as "get my medicine" or 'I've fallen and I can't get up." 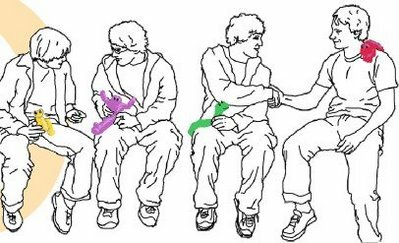 It can also recognize facial expressions to help understand the gesticulations or to evaluate the person's health. The robot can also take on duty as a guard. It can recognize the difference between a friend or foe. 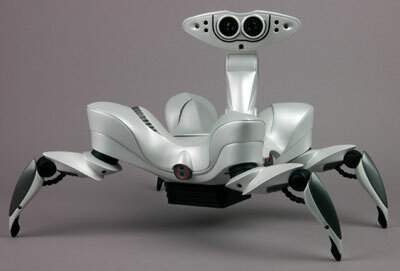 If an unauthorized person is spotted the robot follows at a safe distance and notifies a human. 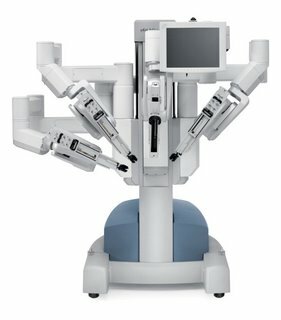 The manufacturer of the DaVinci Surgical robots, Intuitive Surgical (ISRG), is being sued by California Institute of Technology for infringing on four patents. 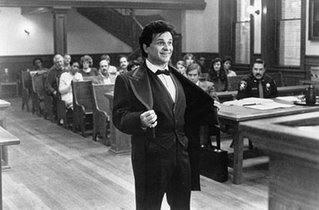 The suit was filed for Cal Tech by Wilson, Sheehy, Knowles, Robertson & Cornelius law firm of Tyler, Texas in the U.S. District Court in Tyler, Texas. The U.S. District Court for the Eastern District of Texas has been described as a "Haven for patent Pirates" by Technology Review Magazine. that Lonnie Smith, President and CEO for Intuitive, stated "We are surprised to see these claims after selling our products worldwide for over eight years, particularly given the strength of our intellectual property portfolio. I am personally amazed that Caltech would allow a Texas based contingency-fee law firm to tarnish its reputation by such an outrageous approach. We are prepared to do what is necessary to defend our company and our intellectual property rights." So far the legal battle has not had any impact on the use of the DaVinci surgical robots. It is a sign of the growing influence of robots that we are seeing all kinds of news and announcements about robots coming out of this year's Consumer Electronics Show. It has only been a very few years that robots ever made it farther than industrial trade shows with machines for factories. Now they are 'consumer' products. Robots are making inroads into our lives and soon will be changing us in ways we do not yet foresee. Another sign of the acceptance of robots showed up in newspapers across the country today. The comic Diesel Sweeties is about a robot, Clango Cyclotron, with a human girlfriend. It has been appearing online since 2000 and is now syndicated in newspapers across the country. In the Houston Chronicle, Diesel Sweeties replaces Momma. Granted Momma was never very funny, but it was about family. It was about a typical dysfunctional family, you know, the chronically unemployed grown son who neglects his aging mother until he needs money. The spiteful mother who drives her children away with sarcastic comments and passive-aggressive emotional traps. But it was about family! 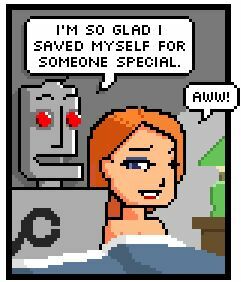 This new comic promotes the robot agenda by ignoring the traditional family in favor of robot-human relationships. "Rather than try to write big, crazy stories," says the comic's author, Richard Stevens, he sees his strip as "almost like a diary. What's going on in the back of your head as you go about your day." Robot relationships supplanting the traditional family? Get ready for the future. But seriously - Diesel Sweeties is funny. She's human. He's just a love machine Ã— literally. One would think that the next step in home robot development would be to add more features to the vacuum cleaner. In a surprising turn, iRobot has chosen to remove capabilities from their machine. 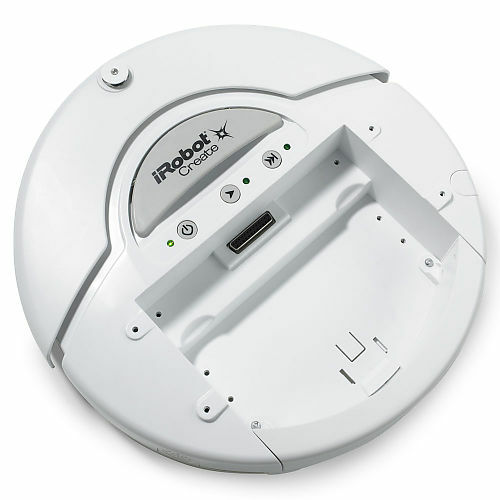 iRobot launched their latest home robot today aimed at schools and robot developers called the Create. For $129 it is ready to roll right out of the box. It looks like you also need a command module to make it fully programmable for another $60 or get both in a package. They also offer the robot, command module and battery charger for $229 which looks like a good deal to me. They are also offering a ten-pack for $999 for classrooms, teams or dance troupes. 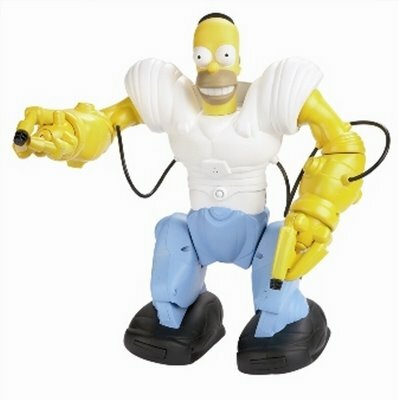 They are available from the iRobot website. Although this probably will not add much to the iRobot bottom line, I think the low price of the robot and high visibility of iRobot will make it very popular. Give it a few months for the units to get out there and people to come up with uses for them. I think we will be seeing more of these in the news. This may not be it, yet. But one day someone will come up with the 'Apple Macintosh' of home robots. More information over at Robot Stock News. Thorn agrees with me that the $229 kit is what you need to get started. "Designed for children ages 4 and up, the 8-pound Robopanda will be covered with eight touch sensors and, using infrared and stereo sensors, should be able to avoid obstacles, track objects and locate sound sources. 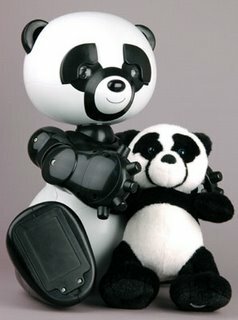 It will also tell stories and recognize and interact with its own companion: a plush-panda toy that will ship with the robot." No doubt designed to seduce the children so they accept robots when they become adults. "Trundling along on four spider-like legs (and six motors), the 14-inch tall, 3-pound Roboquad will include IR sensors that allow it to detect movement up to 13 feet away. It will also feature sonic sensors and the ability to find its way around in a darkened room. Offering autonomous and r emote control, Quadroped will demonstrate multiple "personalities," and is expected to ship later this year for $119." Of course it has multiple personalities. When it is with the kids it will be all sweet and innocent. When no one is looking (like when you are asleep)it will be sneaking around the house plotting and preparing for the big day. Good prices on WowWee stuff. 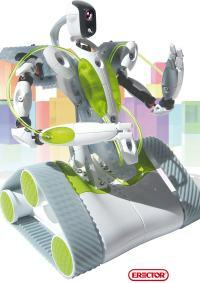 The FIRST (For Inspiration and Recognition of Science and Technology) robot competition kicked off the 2007 season by announcing the playing field challenge and parts kits for this year's contest. The high school teams are given six weeks to design and build their competition robots for the first round of the competition. According to the press release, over 32,500 students from 1300 teams will be participating this year. In this year’s game, “Rack ‘N’ Roll,” students’ robots are designed to hang inflated colored tubes on pegs configured in rows and columns on a 10-foot high center “rack” structure. Extra points are scored by robots being in their home zone and lifted more than 4” off the floor by another robot before the end of the 2 minute and 15 second match. In 1992, the FIRST Robotics Competition began with 28 teams and a single 14 x 14 foot playing field in a New Hampshire high school gym. This season, over 1,300 teams will participate. Thirty-seven regional competitions will lead up to the 2007 FIRST Championship at the Georgia Dome in Atlanta, April 12-14. Not much information about this yet but it looks really fun. Meccano is introducing a remote controlled Erector Set robot kit that runs on treads. It has a webcam and can communicate over wifi. Meccano is introducing it at the Consumer Electronics Show in Las Vegas. I am looking forward to more details. The Erector SpeedPlay line of kits includes motors and some USB downloadable instructions and are much cheaper than the similar VEX robot kits. If they have a smart enough processor they could really give LEGO NXT, at $250, a run for their money. Meccano was once a competitor of Erector in the early 1900's but has owned the Erector brand since the 1990's. There are some really cool and relatively cheap Erector sets out there these days but they seem to have fallen out of fashion. Check out some of the kits at the Erector Set page at Roboteria. The Korean Electronics and Telecommunications Research Institute (ETRI) and a consortium of tech companies have introduced their latest entry into the growing family of home robots. 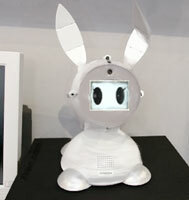 ROMI understands voice and wireless commands and can communicate back via voice or wireless. 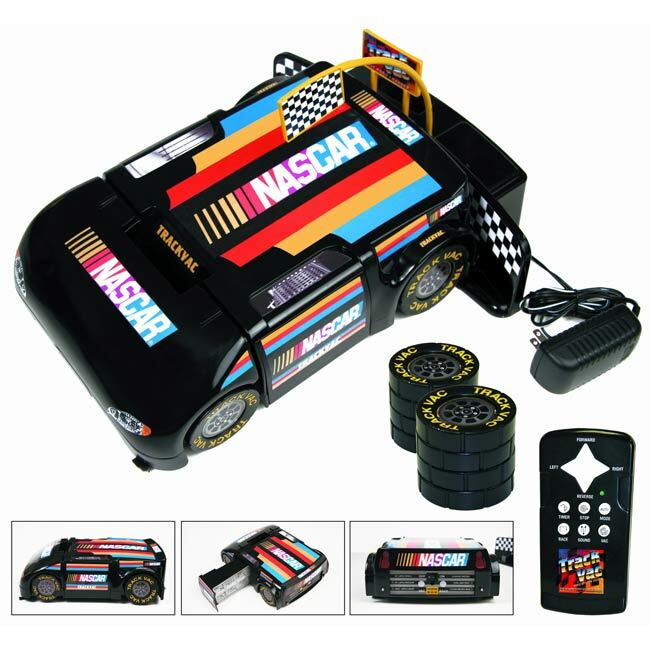 It has video cameras and send live video to your cell phone or PC. It also has tracking and mapping so it knows where it is. 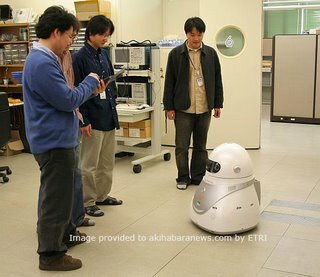 The Korean government has been working on a program to get a robot in every home by 2020. 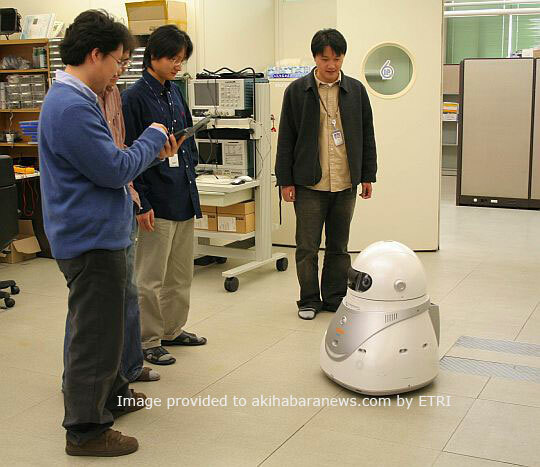 The network enable 'ubiquitous robot companion' workers will help households with care for children and elderly, keeping updated on the news and weather reports and other duties as required. Technology Review asked members of their list of young innovators for 2006 to tell what they are hoping for in 2007. Researcher Paris Smaragdis, a researcher at Mitsubishi's MERL in Cambridge, Massachusetts, spoke up on behalf of machine listening research. He says that the quest for machines that can mimic people has focused on vision to the detriment of machine listening research. But hearing is important for a lot of tasks. You can hear your baby cry from upstairs; you can hear the car you didn't see approaching you in the pedestrian crosswalk; and you can hear that not-so-friendly dog growling behind your back. Machines can do their own set of valuable hearing tasks. They can listen for survivors in a collapsed building's rubble; they can help soldiers locate who shot at them; they can listen for breathing problems in patients in intensive care; and they can try to filter out that annoying neighbor who loves to sing really loudly in the shower. Machine learning, AI, and classical computer-science algorithms are deeply rooted in a visual way of thinking that does not extend naturally to reasoning about sound. So keep your mind and ears open. You might not see much of hearing machines today, but you'll be hearing about them soon. 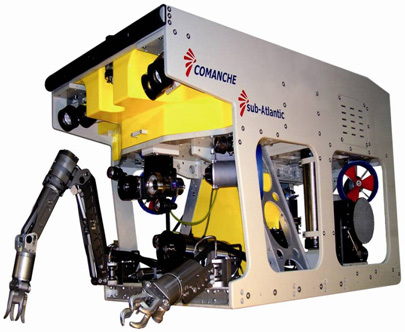 There have been some very significant advances in robot technology and applications this year. There is strong belief that we are witnessing the beginnings of what will become an intimate and essential part of our lives. (See Bill Gates' thoughts in Scientific American) The robot revolution has begun. We humans alive today will be both the benefactors and victims of the coming changes. For a robot to be successful it must have the right balance of technology and utility. In selecting the Robot Of The Year for 2006 we looked for this balance. Many of the achievements of robot science this year solved some extremely complex problems. There is no denying that the technology is advancing rapidly. However, in selecting a Robot of the Year we were looking for examples of robots that accomplished more than incremental change. We focused on robots that created a new future. We looked for robots that may have come from the future. I guess our strict criteria is why the Robot Gossip Robot of the Year for 2006 does not come from a university research lab, government engineering project, industrial, electronics or software giant. 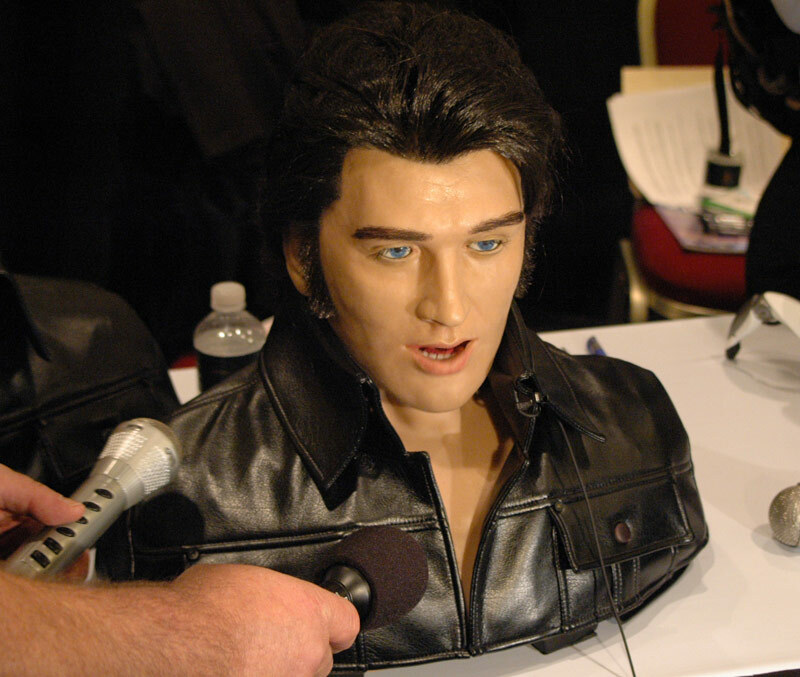 The winner of Robot Gossip Robot of the Year for 2006 was created by an artist. 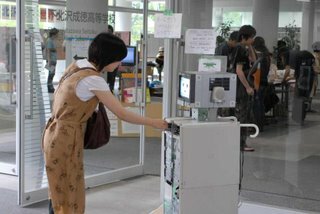 Beggar is described as “a robot for the materially deprived.” It is built from discarded computer parts for little or no cost. It is designed to attract and interact with people and beg for alms. It is made from four personal computer boxes and uses CD drives for begging hands and a computer screen for its sad face. There have been two of the robots built. The first was used in Slovenian shopping malls. The second, Beggar 2.0, practiced on the streets of Tokyo. What makes the Beggar robot so notable is they way it combines so many of the functions for which robots are used and also brings the technology into the hands of the very common human. Automation- robots can replace people for boring and repetitive tasks. Telepresence - the materially deprived owner of the beggar robot could actually operate more than one robot to leverage their efforts to more locations. Perform hazardous and dangerous tasks - Robots are used to perform jobs where humans would be in danger. In this case the Beggar robot is stationed in an upscale mall where a human panhandler would be most certainly ejected or even arrested. Extending human abilities - Robots are used for scaling. Generally this means geometric scaling like working on very small things inside living cells or on silicon microcircuits. Or scaling up to mine tons of ore or load cargo ships. In this case the scaling is more metaphorical. The robot extends the dignity of the beggar into the realm of the wealthy shoppers. The ‘importance’ of a homeless person is scaled up to the level of the well-to-do. Most importantly, the robot Beggar mediates the relationship between people. Robots that form relationships with people or between people is the area where we will see the most exciting and challenging innovations for robots in the coming years. As robots move out of the factories and into our homes they will need to be able to understand and adapt to the human interface. 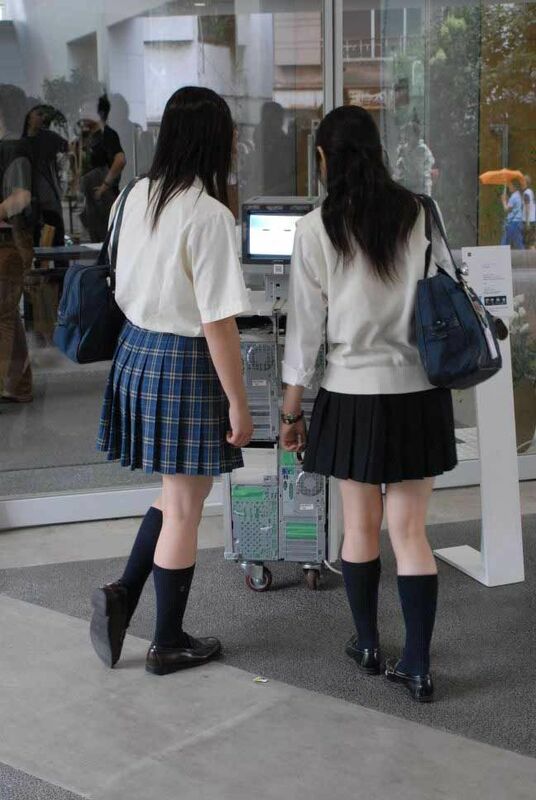 The Beggar robot creates a more comfortable ‘user interface’ between the wealthy patrons at the shopping mall and the materially deprived person living on the fringe of society. Congratulations to Beggar, Zicar, and to your architect Saso Sedalcek for your breakthrough creation for 2006 and your inspiration for robot designers for years to come. 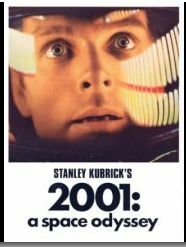 Check back with Robot Gossip in the next few days for some honorable mention awards from 2006.